How Do We Differentiate Our Allies from Our… | Chalcedon Foundation How Do We Differentiate Our Allies from Our Enemies? 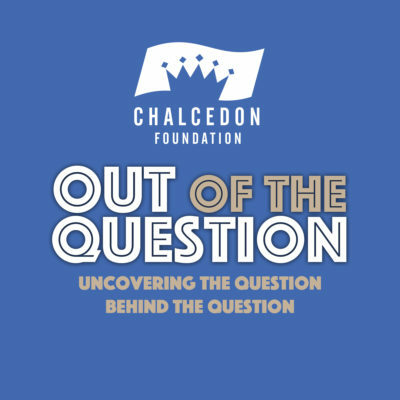 In episode #56 of the Out of the Question Podcast, the co-hosts discuss how to view differing approaches to the ending of abortion. MP3 Tracks: How Do We Differentiate Our Allies from Our Enemies?